Food for Thought How Good Can He Be? 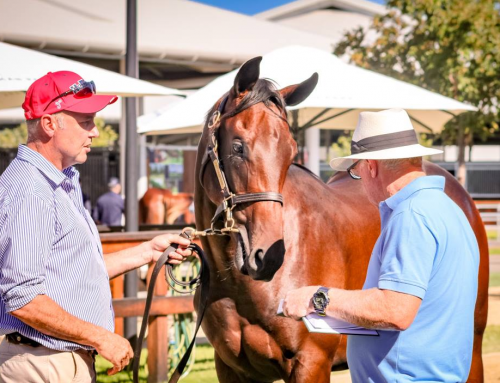 He start of the new season has brought a fresh round of success for this well-established stallion, but it’s a new level of success and worth investigating given his stock will be plentiful and in hot demand at the 2019 yearling sales. 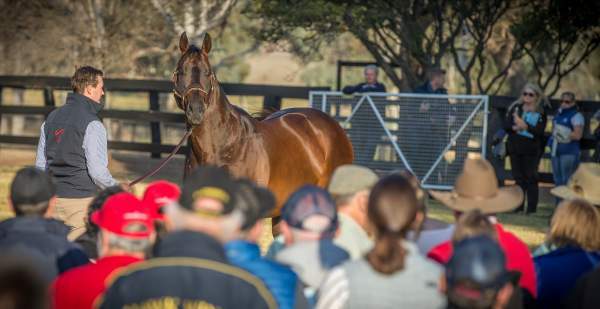 Yarraman Park’s I Am Invincible has risen to the very top of the stallion ladder in Australia and he’s done it the hard way starting at a fee of $11,000 and remaining there for his first four seasons. 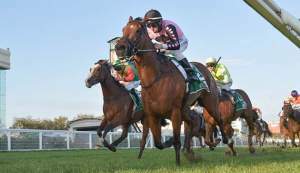 In his fifth season his fee moved to $27,500 resulting in his current crop of three year-olds which has already produced six stakes-winners highlighted by two new Group I winners in Oohood and Media Sensation as well as Group II winners Fiesta, Pure Elation and Santos. In his sixth season, I Am Invincible jumped up again to $55,000 attracting significantly better mares than in previous years and that current crop of two year-olds are setting the tracks alight with four stakes-winners already in Steal My Kisses, Vinicunca, Espaaniyah and Catch Me. I Am Invincible has always been an outstanding source of two year-olds, but the quality of his stock this year is undoubtedly a reflection of those better mares and does make you wonder how good this stallion can ultimately become? 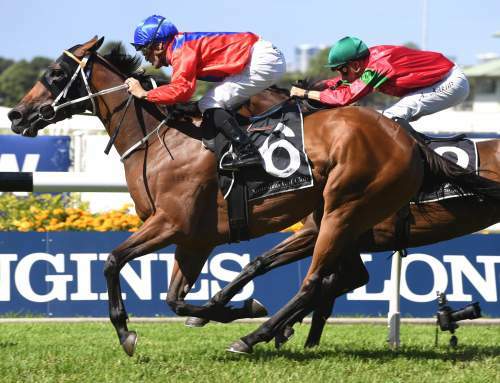 The emergence of Oohood and Media Sensation has shown his ability to get a classic mile three year-old proving his earlier Group I winning filly I Am A Star (she won the VRC Myer Stakes at three) was not a fluke, but rather a small sample of what will follow. All three are from mares with some classic depth to their pedigrees being from daughters of Sunday Silence, High Chaparral and Dixieland Band. 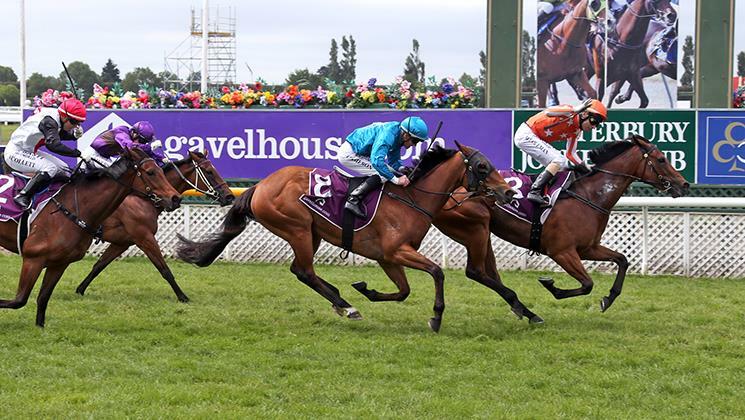 Of his four juvenile stakes-winners this season, three are from mares that carry Danehill blood and his ability to nick well with Danehill will carry him a long way as he is partnered with the better bred mares, the majority of them carrying Danehill in some way, shape or form. 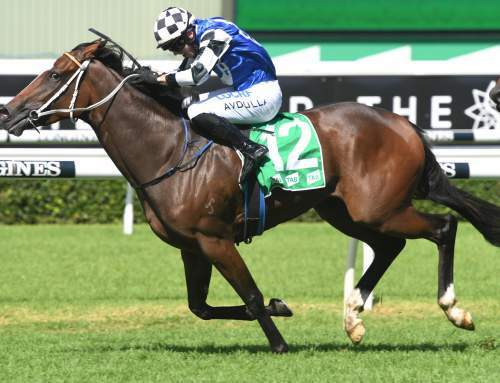 The I Am Invincible x Danehill nick has so far produced 105 winners (68.6% winners to runners) and 13 stakes-winners (8.4% stakes-winners to runners) with Group II winners Fiesta and Pure Elation the best to date, but I’ll go out on a limb here and predict he’ll have one or more Group I winners bred this way before we finish the season. A Danzig line horse through Green Desert, I Am Invincible is from a daughter of Bletchingly’s Golden Slipper winner Canny Lad, who has been an amazing influence as a broodmare sire, most notably as sire of the dam of Redoute’s Choice. 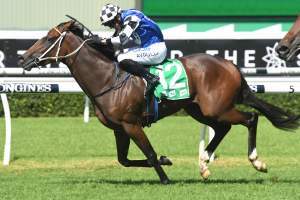 The I Am Invincible x Redoute’s Choice nick has produced 13 winners from 20 starters, but two of those winners are stakes-winners Houtzen and Overshare which equates to 10% stakes-winners to runners. 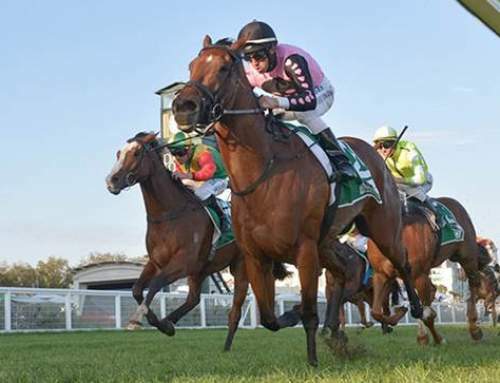 Flying Spur is another Danehill sire shaping as a positive factor for I Am Invincible. The I Am Invincible x Flying Spur nick is also showing plenty of promise with 19 winners from 25 runners and three stakes-winners (12% stakes-winners to runners) in Pure Elation, Vinicunca and Espaaniyah… there’s some food for thought! 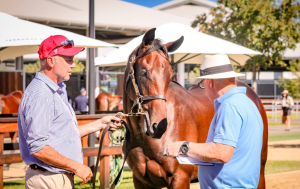 I Am Invincible is the most represented sire at the 2019 Magic Millions with 61 entries, click here to see them. 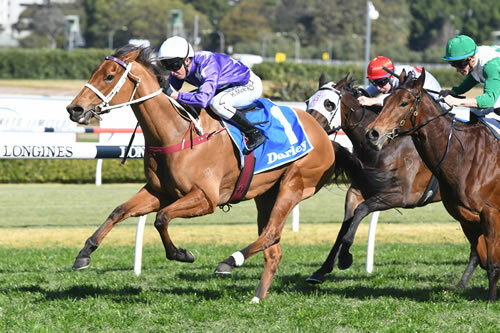 I Am Invincible has 20 entries for the 2019 Inglis Classic, click here to see them. All statistics sourced from Arion.